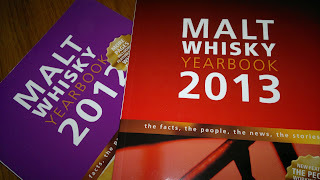 The last couple of weeks I’ve been digging in and out of the latest Malt Whisky Yearbook instalment. It’s a release that tries the impossible; a snapshot of whisky as it stands at the time of publication, but thankfully manages to do a grand job. 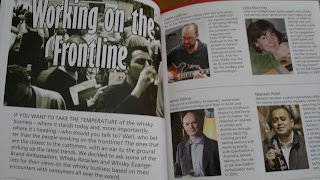 As a reference it is something I will refer to throughout 2013 and beyond, particularly as I continue to tour the distilleries. Page wise it’s exactly the same count as 2012, clocking in at just fewer than 300 pages. 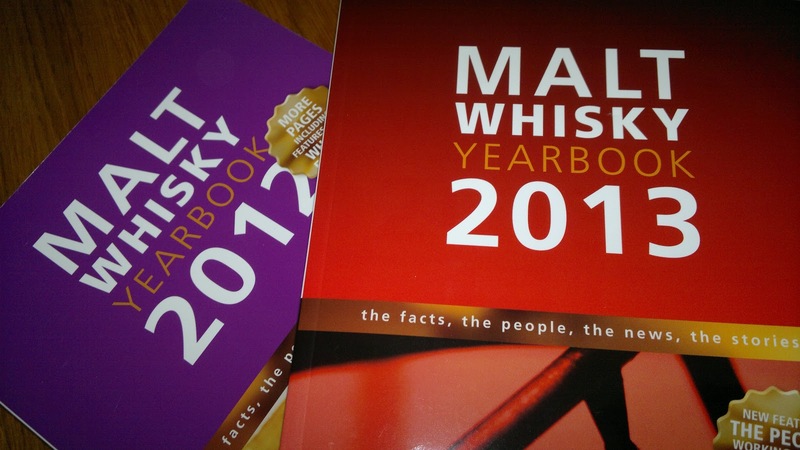 As whisky by the Maltbook’s own admission, continues to grow internationally, there is a feeling that they are working on a tight brief and the knock on effect is that you are faced with more difficult choices about content. The new feature this year is ‘People working on the whisky frontline’, where set questions are pitched to a select group of those involved in the industry. It is fodder really, some self-interest and propaganda responses apparent and in my view a waste of 12 valuable pages. The manager interviews are far more revealing, interesting and limited to a single page. Perhaps detailed interviews with some of the more important people in the industry would be more beneficial? However I appreciate bringing something new to the mix even though it is not entirely successful. Apart from this Achilles heel, the yearbook is an essential reference. 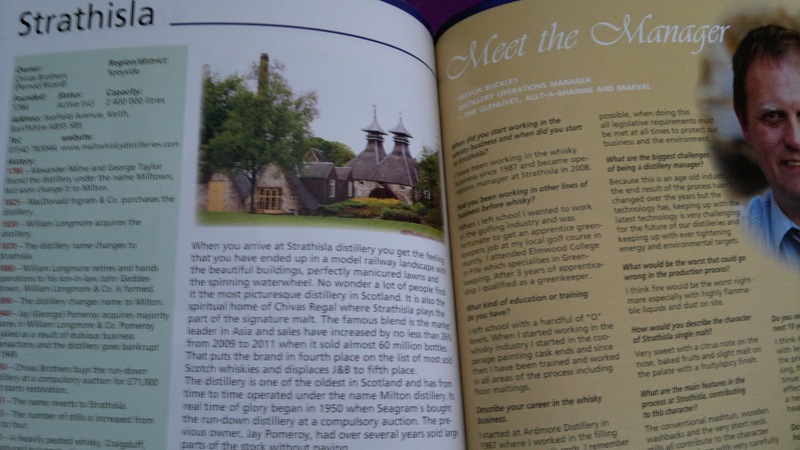 Individual pages for each of the distilleries show timelines including updates since 2012; allowing you to compare to the last edition. Things are starting to become a little crammed now and as a resource on the field, a revamp might be a suggestion for 2014. Icons or alike, a new front end to attract a new generation is the way forward. These are minor criticisms and generally beyond the tired presentation this latest instalment remains an essential purchase. Yes, competition is pretty thin on the ground so by default this might be deemed essential. The sheer amount of love and attention to detail in each instalment deserves respect and the continuing inclusion of departed distilleries, detailed trends and sales statistics are very revealing. Another favourite section apart from the mention of international distilleries (handy for those holidays abroad!) is the section on being built and how the potential owners are finding the journey to their 1st release.